Looking for additional solutions that exceed your expectations? 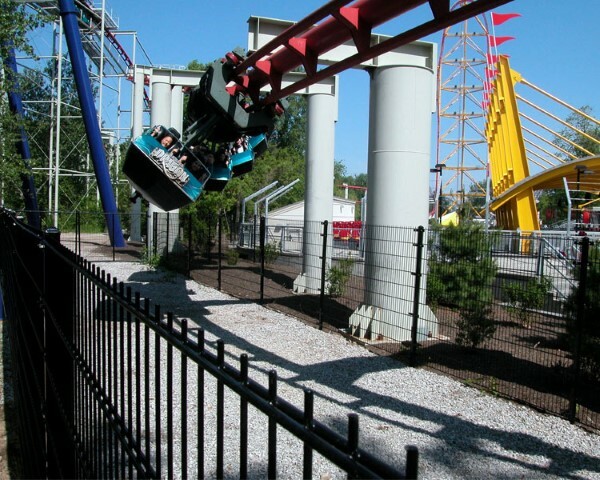 In addition to our featured products, John Rocco Sales can provide solutions for security, outdoor amenities and specialty acoustical projects. Engineers are available to consult with your fabricator or contractor. John Rocco Sales provides an array of products for security and safety applications including mechanical enclosures, structural reinforcement, institutional and correctional facility barriers. Additionally, we provide solutions for privacy panels, jobsite and structure security, temporary barriers and scaffolding solutions. 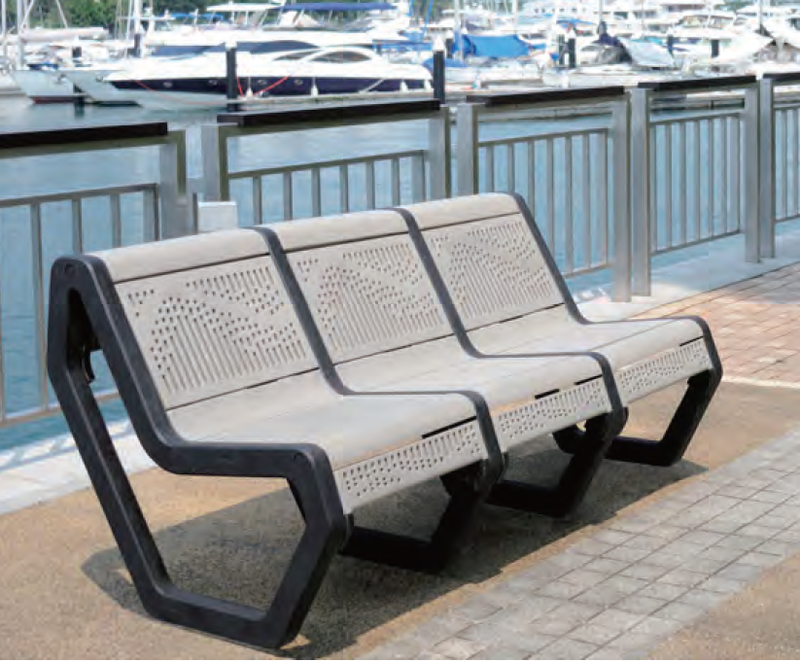 John Rocco Sales offers various design, material, and finish options for benches, tree grating, trash cans, privacy panels, walkways, fountain covers, and more. Parts made ready to fabricate or manufacture in its entirety.